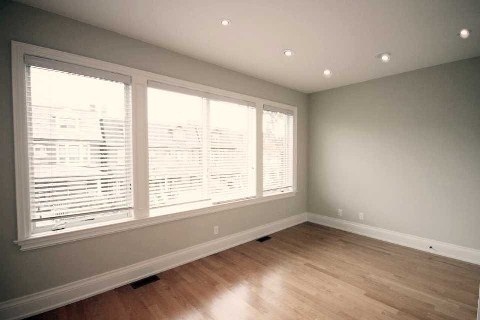 LEASED! 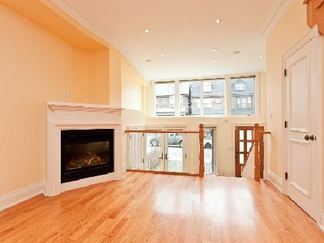 TRINITY BELLWOODS TOWNHOME! 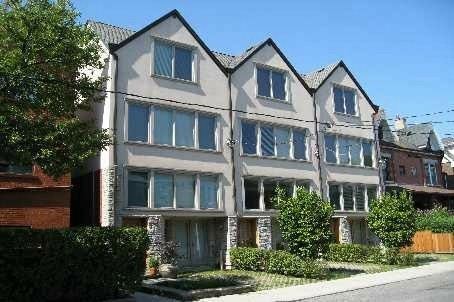 STEPS TO PARK, TRANSIT AND SHOPPING! 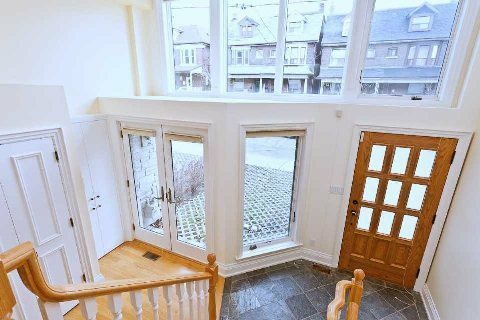 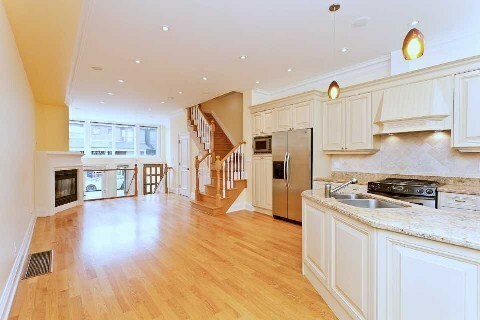 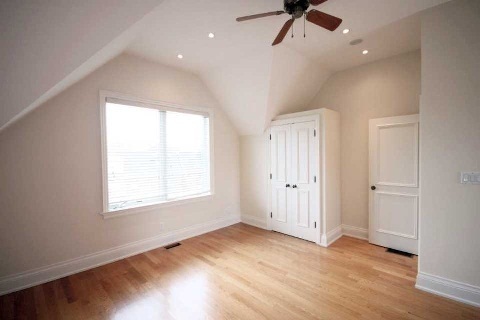 Bright And Spacious Executive Townhome Steps To Trinity Bellwoods Park! 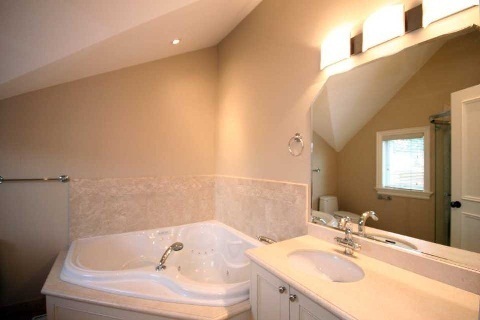 High-End Finishes, Soaring Ceilings And Meticulously Maintained. Open Concept And Light Filled Spaces Ideal For Today's Family Lifestyle. 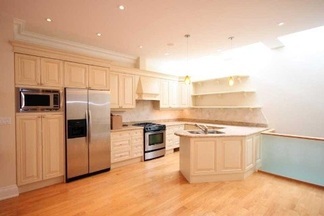 Large Open Concept Kitchen With Great Storage. 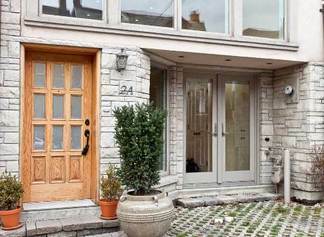 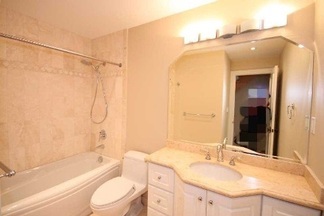 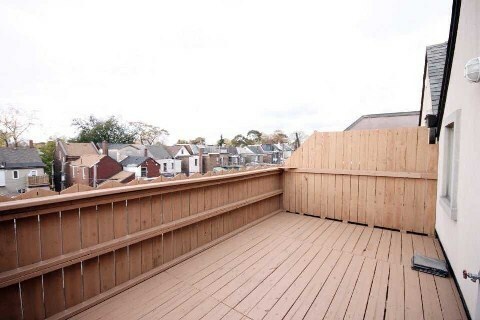 Very Desirable Neighbourhood-Short Walk To Little Italy, Ossington Village, Great TTC Access. Situated in the Pierre Elliot Trudeau French School District. One parking space included.